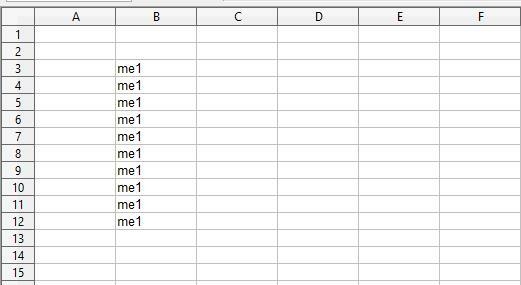 In Excel if you have a cell that contains a number, and you drag it down, the number increases by one in every next cell. This is normal. Here cell B3 contains me1. 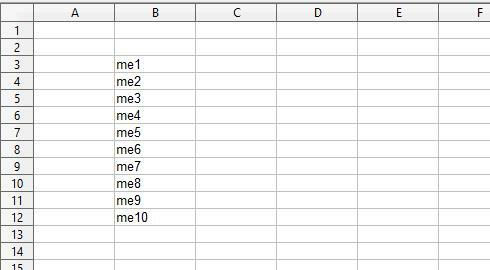 When you drag it down the columns, the number increases by one. But if you have a situation where you want your number to remain same throughout the cells while you are dragging it down, how to get it?